Come and browse the gallery at your leisure. Thomas Stevens specializes in painted art of area (Hillsborough mostly!) landscapes and figures. The gallery is open by appointment, during Last Fridays, and select Special Events; or you can stop by anytime to see the artwork through the large expansive glass from the sidewalk of King Street. 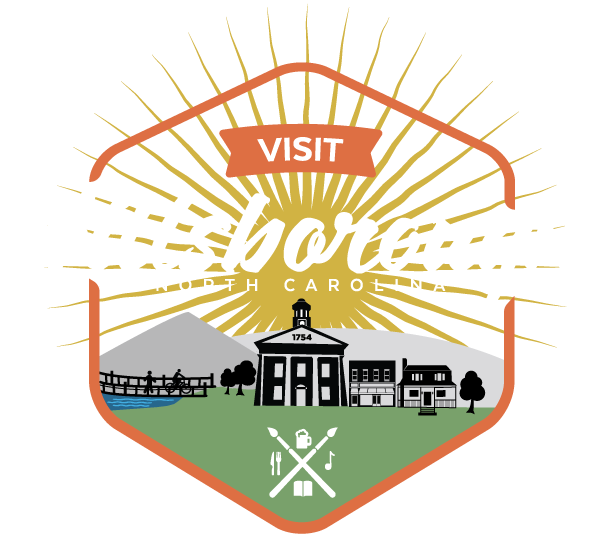 Local Artist Thomas Stevens is not just an artist- he’s also a downtown resident, and the Town of Hillsborough’s mayor!